Back in 2010, Pete DeSouza was the starting right tackle at Maryland. Then one night his scooter was struck by a car, breaking both of DeSouza’s legs. After extensive rehab, he made it all the way back to the Terps’ practice squad, but doctors remained concerned about further and permanent injuries. 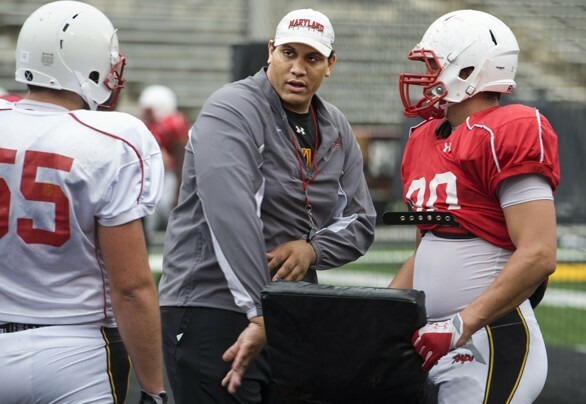 DeSouza took on the role as “student coach” putting his post-football career on a faster track. 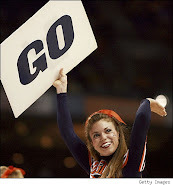 To read the Washington Post story about DeSouza, click here.